What happened to all the sunshine in Jersey? It's been raining and cloudy the last couple of days. I wish I could be under the covers sleeping the whole morning, I feel I barely got any sleep. But since I can't indulge in that then I might as well polish it up, am I right? Another month, another box full of goodies from Julep. I'll admit, as soon as I opened the box, I was awe-struck with the color selection. The Vivid Collection is composed of extremely bright shimmering colors that are perfect for the upcoming summer weather. I'm really excited to show you guys these swatches! 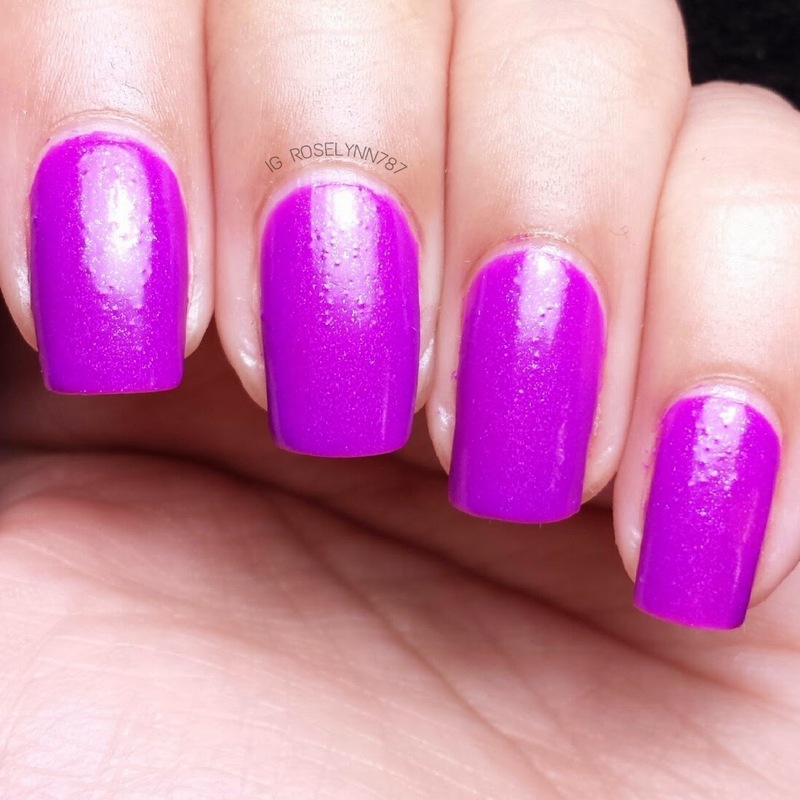 Maren is a bright pink shimmer polish with a blueish shifting hue. I wish I could say this was a new color scheme in my collection, but it isn't as I have at least two very similar shades. That being said I can appreciate the beauty in the shifting blue hue within this bright pink shimmer. 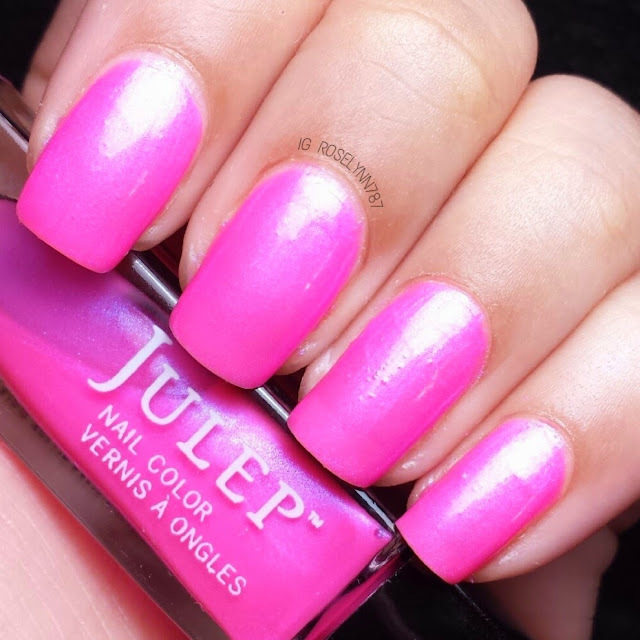 However, if you have seen the swatch on the official Julep website you'll be disappointed to receive this. 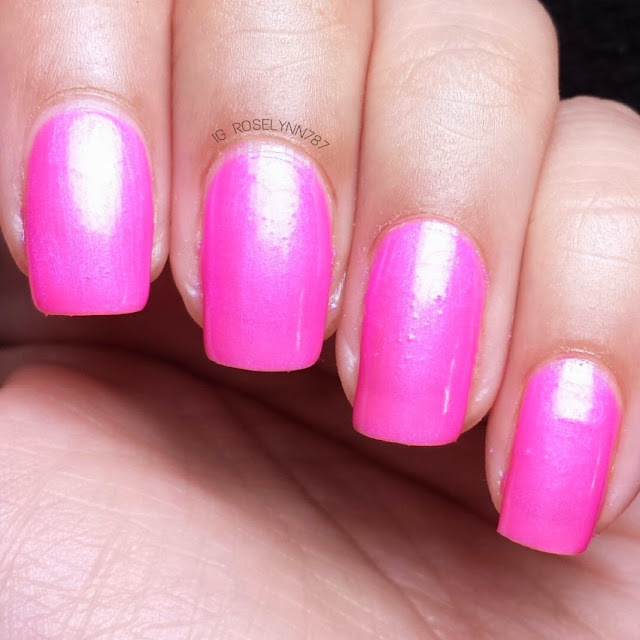 The swatch on the website makes it seem much more like a pink bubblegum color as opposed to this bright pink. Swatched over a clear base, used 4 thin coats, and sealed with a fast drying topcoat. You read that correctly, 4 coats had to be used for this swatch. The formula is really thin and sheer so I'd suggest wearing an undie if you want to avoid so many layers. You're looking at a long dry time because of all the layers as well so make sure to use a fast-drying topcoat. Those things considered, I didn't find the formula to be terrible. Each coat went on really smoothly and didn't give me any trouble at all. Flora is a cute fuchsia polish with a slight shimmer. Doesn't this shade remind you of wild orchids? Although the color is nice, I wish this had more of a shimmer. It's barely apparent in the photos that there is a shimmer at all unless you take a closer look. Swatched over a clear base, used two thin coats, and sealed with a fast drying topcoat. The polish dries to a slight matte-like finish which I didn't care for very much. Adding a nice glossy topcoat makes it 'pop' so much more. The formula for this wasn't as thin as the previous one and I was able to use two thin coats for full opacity. 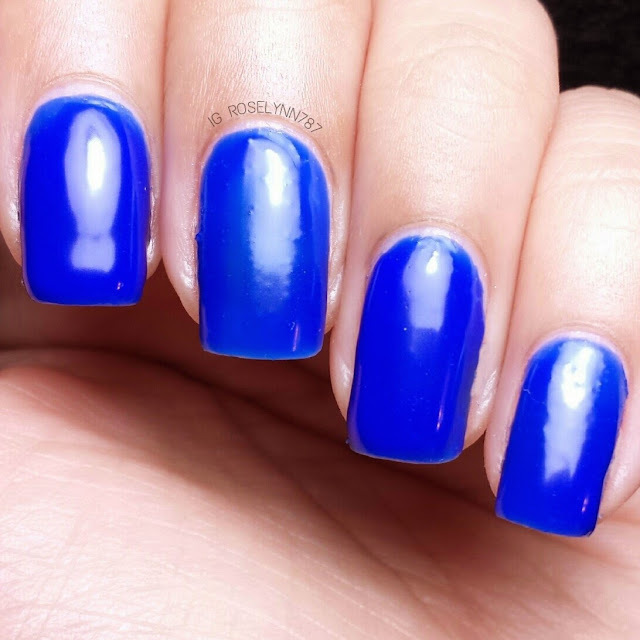 Bailey is a electric blue jelly polish with a matte finish. This one was supposed to be my favorite and in some ways it really is for the month. I don't own a color this bright so it was a nice addition. It's so vibrant and perfect for the upcoming summer months. And I know what you're thinking, such a intense pigment a stainer? Nope. I experienced no staining from having this beauty on my nails. Yay. Swatched over a clear base, used 4 thin coats, and sealed with a fast drying topcoat. I read a lot of people weren't happy with the formula for this one, however, I do think it would of worked a lot better over an undie. So considering it's a jelly, you should let your layers dry before applying another. Overall I'm super impressed with this month's box. 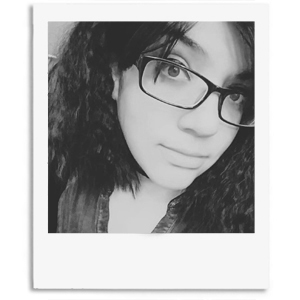 I actually liked all the colors and didn't have any difficulties with the formulas. That being said, however, I do think all three would benefit from being applied over an undie. Anyway I hope you guys have enjoyed the swatches. Let me know which one is your favorite down in the comments below. See you guys later, xoxo.